Whenever I go into a township or a rural community, which I do every so often as part of my work at ORT SA, I feel so privileged to meet teachers, principals and community people who form part of combating poverty and improving the life of its children. Poverty outcries from every corner, shacks made out of waste materials accommodating families in poorly environmental conditions and children running barefoot in between young unemployed men are few of the sights that encounter these visits. 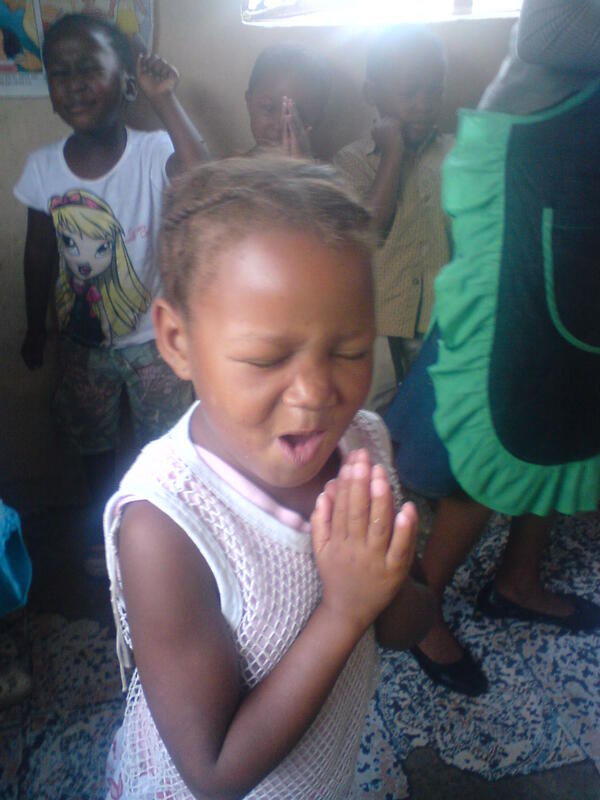 A special prayer for her and all the other children living in similar conditions is to be spread.